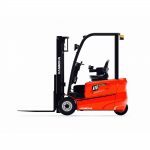 HC-UK’s new A-series 1.0 – 5.0t 4-wheel electric forklift has been designed to significantly improve driver performance. Comprising of a streamlined outline, broad view mast as well as adjustable steering wheel and seat, altogether provides the ultimate comfort and driver visibility. 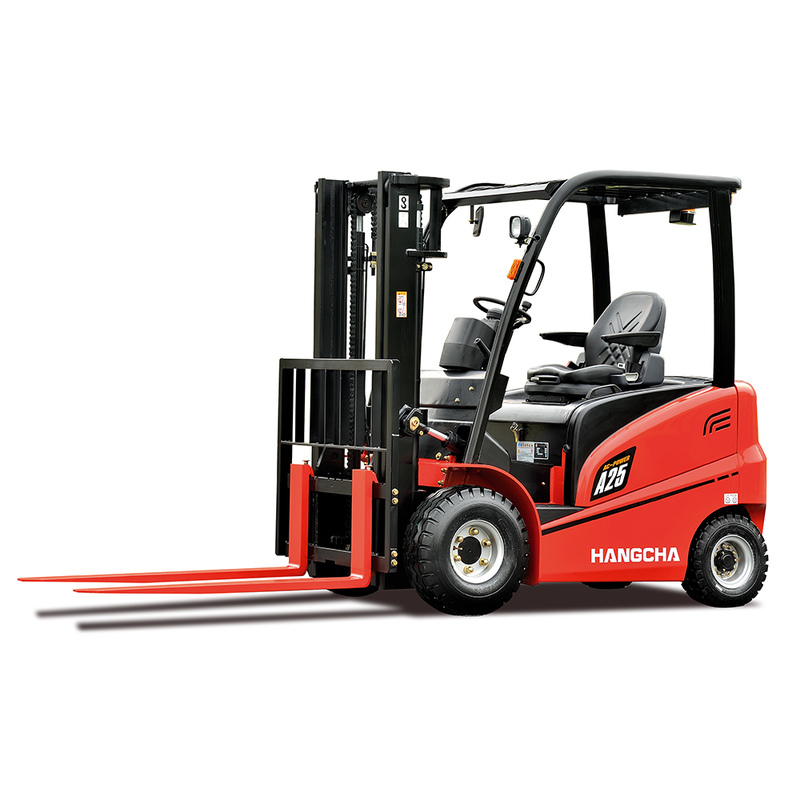 Built with a shorter turning radius, it provides greater manoeuvrability in confined aisles. 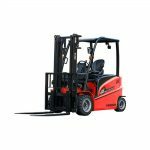 With full AC configuration including: AC traction motor and AC pump motor; the 4-wheel electric forklift has a longer battery life, resulting in maximum productivity. ●The internationally advanced parallel arrangement is adopted for traction motor, and the machine is characterized by sinking type designed battery layout, resulting in lower gravity center and better stability of entire truck. ●Flexible steering system, with smaller turning radius, allows turnaround within confined passageway. ●The adjustable, small-diameter steering wheel with tilt designed based on ergonomics offers good hand feeling, and the seat can also be adjusted forward and backward, which can provide best driving position for the operator. ●Easy to see display is located to overhead, increase visibility and operability, thus with higher driving safety. 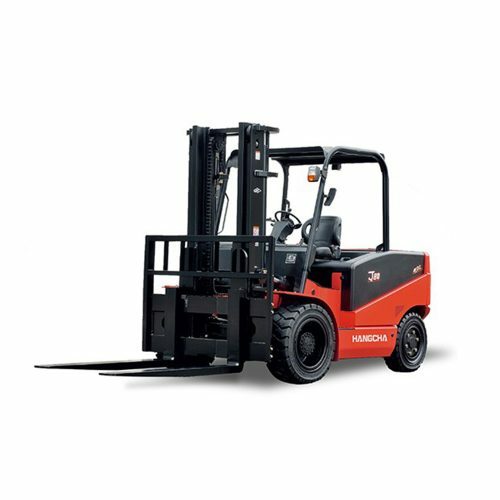 ●Featured with low noise, energy saving and no exhaust emission, all the performances of this vehicle meet the requirement of eco-friendliness. ●Famous brand controllers, connectors, battery plug, emergency switch and dashboard are applied so as to ensure the reliability of the performance and easy operation. ●Major parts such as chassis, drive axle, steering axle, and mast are all designed with high strength to satisfy high-strength work conditions. ●Emergency switch is in standard specification which meets the Euro safety regulation. ●Besides, there’s overloading protection for electronics and hydraulic system. ●EPB (Electronic Parking Brake), which realizes intelligent parking brake, with lower labor intensity of the operator, and higher safety. 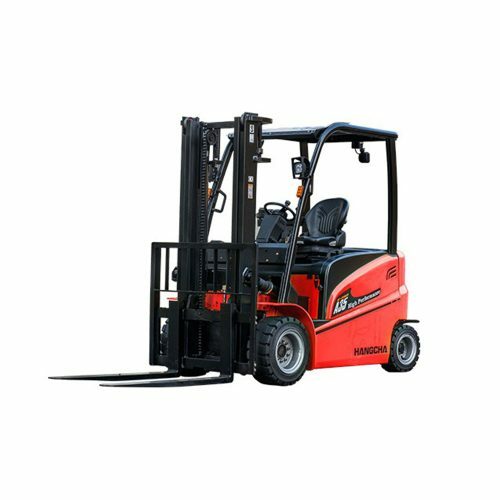 ●Full AC configuration includes AC traction motor + AC pump motor; with higher performance of entire truck, and longer battery life. ●The fully opened battery cover makes the battery service rather easy and the cover of the controller can be easily opened. ●The brushless, maintenance-free AC drive motor reduces operation cost significantly. ●The option of side roll out battery is very convenient for fast, efficient, and safe, and is suitable for continuous work conditions.